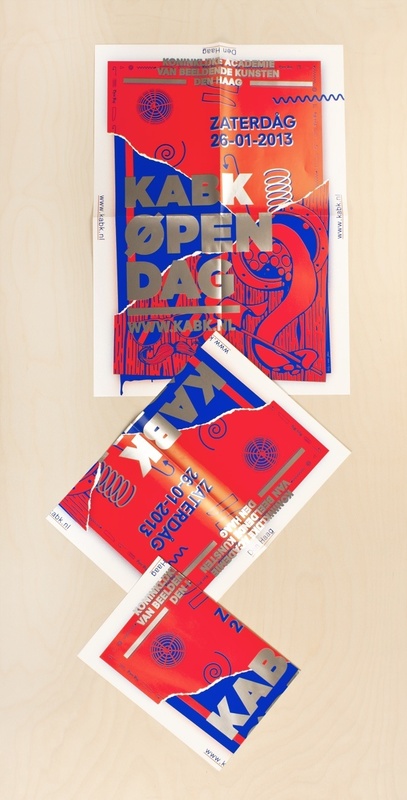 Each year the Royal Academy of Art holds an "Open Day" for all public. During this day, all departments present themselves with teachers, students and graduates ready to answer questions for interested visitors and possible future students. 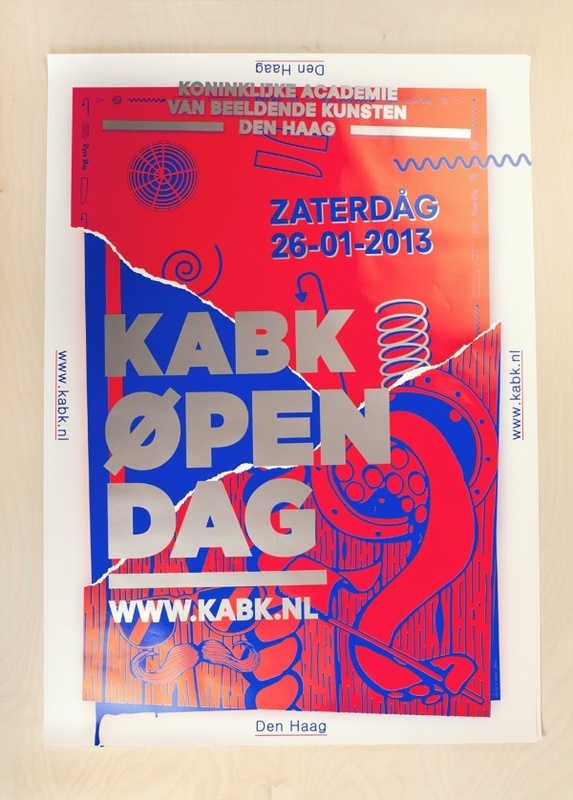 For the 2013 Open Day an identity was developed based on torn layers showing the many different aspects of the Academy. 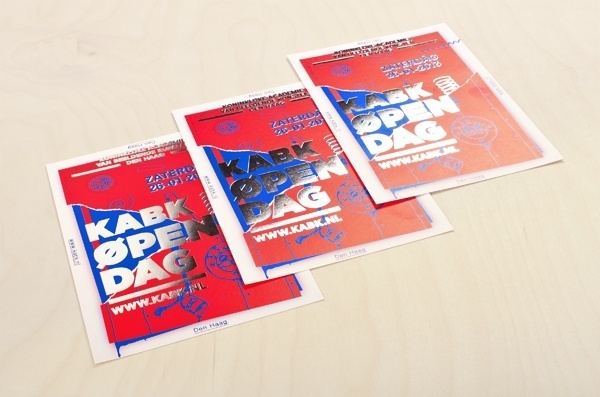 The campaign featured posters spread throughout The Netherlands, a TV commercial and special flyers embossed with foil print. 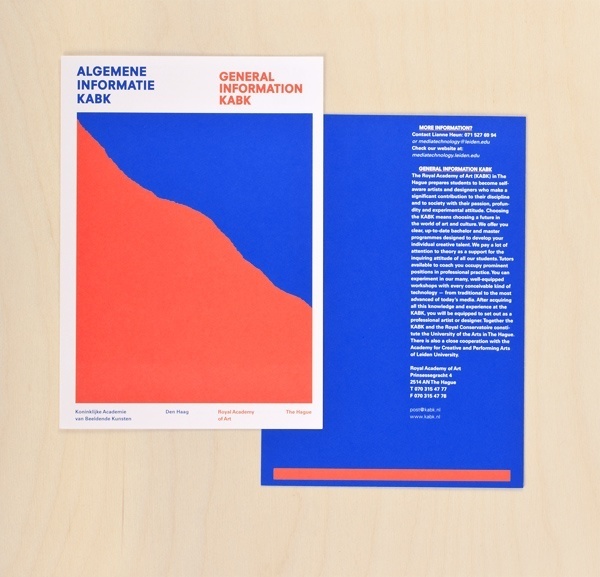 The torn layer prinicple was carried on in the information booklets handed out at each department.